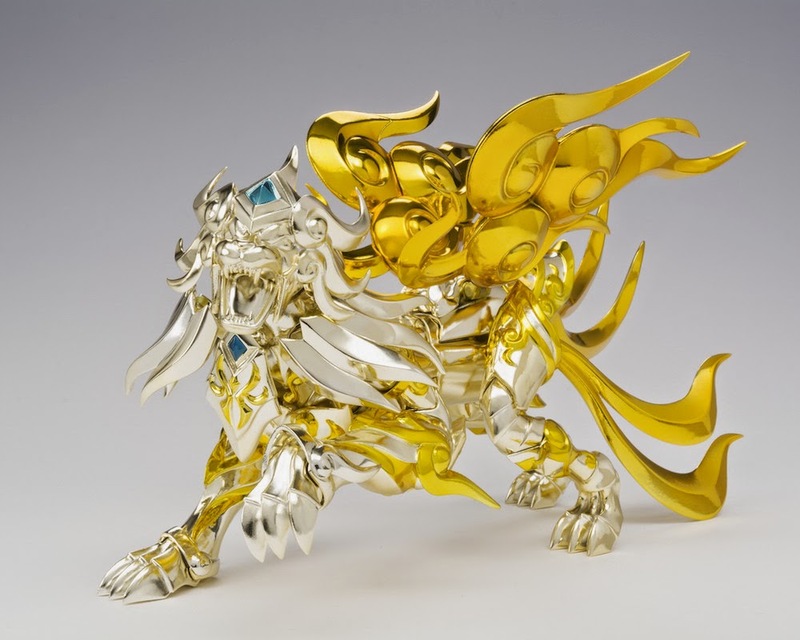 Dojo Digest - WWW.TOYDOJO.COM: Saint Seiya Cloth Myth EX Leo Aiolia God Cloth Figures! 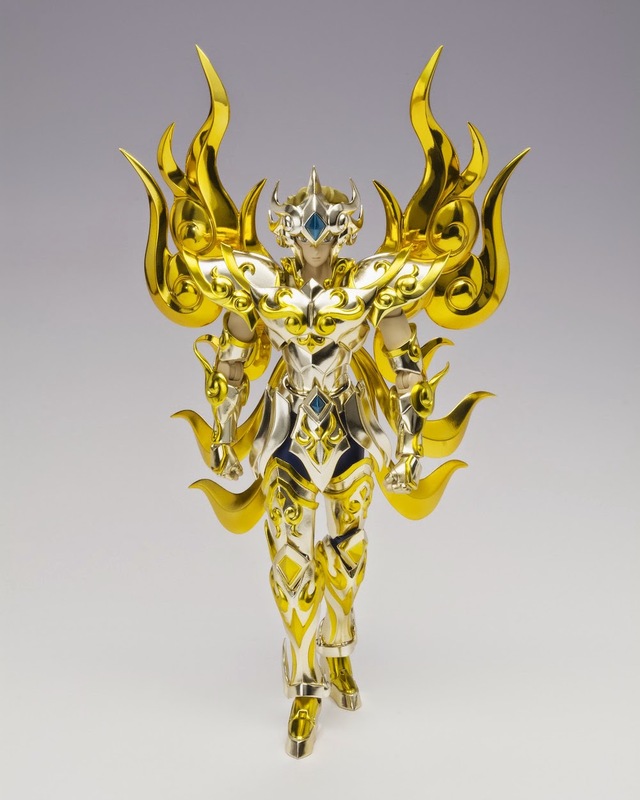 Saint Seiya Cloth Myth EX Leo Aiolia God Cloth Figures! 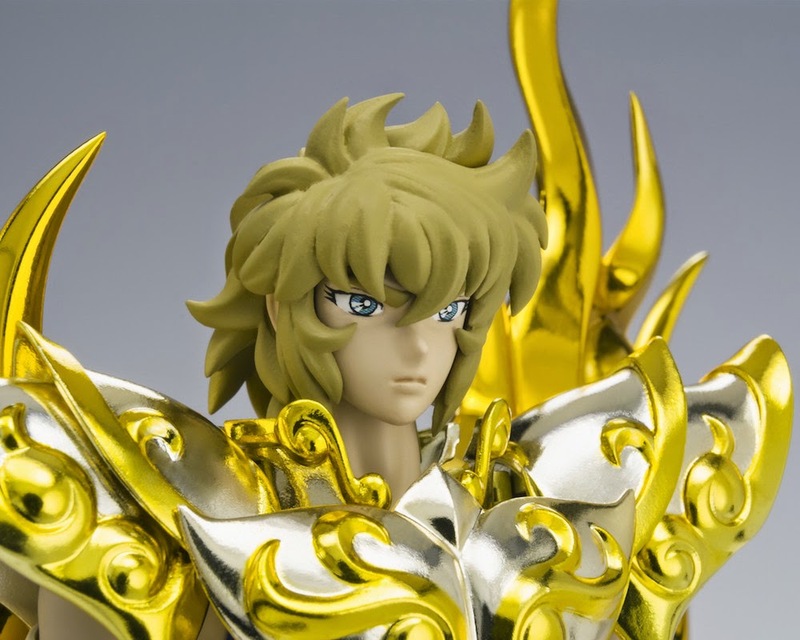 Saint Cloth Myth EX Leo Aiolia God Cloth from the new Saint Seiya –soul of gold– anime has finally arrived! 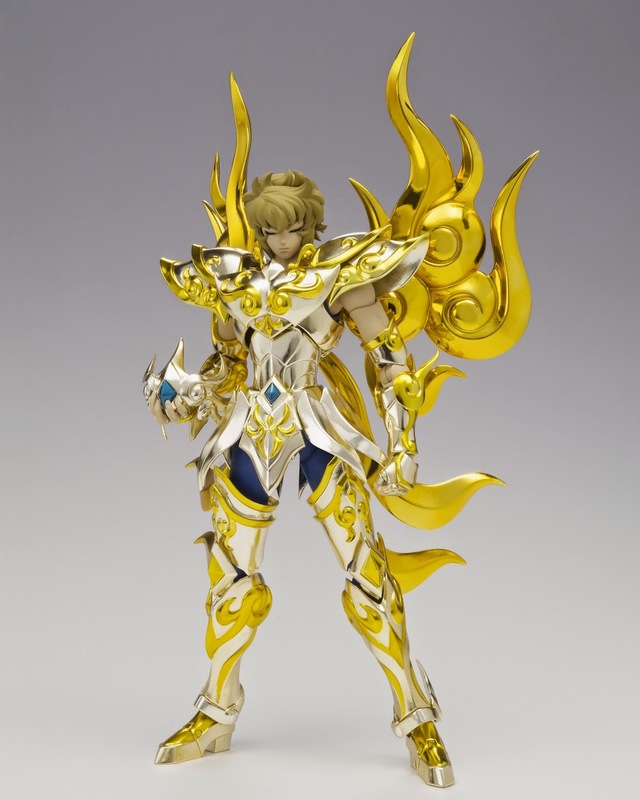 Leo comes in a stunning gold Cloth armor with striking wings and a variety of accessories. Leo can be displayed with his mask on or off, letting you re-create key scenes from the anime. Not only that, cutting-edge technologies make for a perfect balance of flexibility and form allowing for incredible posability. This amazing set from Bandai includes object frame, interchangeable face parts (x4), interchangeable hands (x10), and a Cloth breakdown diagram (Saint Cloth Myth ver. ).